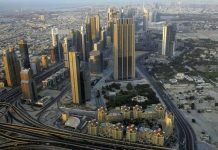 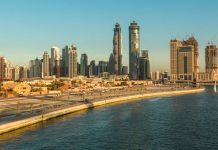 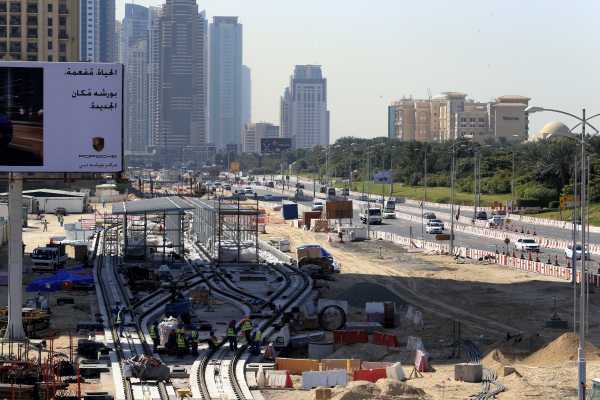 The Roads and Transport Authority (RTA) has announced that it would re-open the left and U-turns at the intersections of Al Sufouh-Al Gharbi Streets at the Dubai Marina along the track of the Dubai Tram early September 2016. 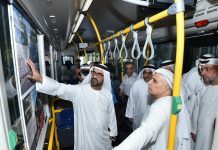 The step follows the completion of a strategic plan aimed at achieving zero accident in this vital area, and ensuring that road users get accustomed to the existence and movement of the tram. 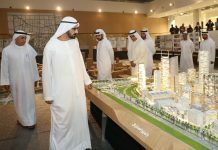 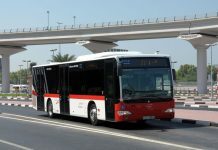 It also comes after the successful reopening of left & U-turns at the intersection of Al Sayora-Al Sufouh Streets at the JBR last March as well as the reopening of turns at the intersections of Al Marsa-Al Sayora Streets, Al Marsa-Al Sufouh Streets, and Al Marsa-Al Sharta Streets last June 2016. 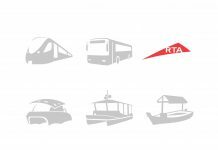 “We had set up a committee of RTA’s specialists headed by an international consultant to draw up a comprehensive plan to realise the Tram/Roads Safety Strategy. 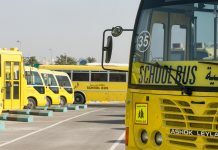 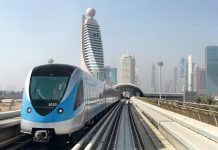 The plan encompasses organisational procedures encapsulated in 15 strategic recommendations integrated in a 5-Year Plan covering programs, procedures and initiatives undertaken in collaboration with strategic partners with the aim of achieving zero accidents level in the operation of the Dubai Tram by 2020.